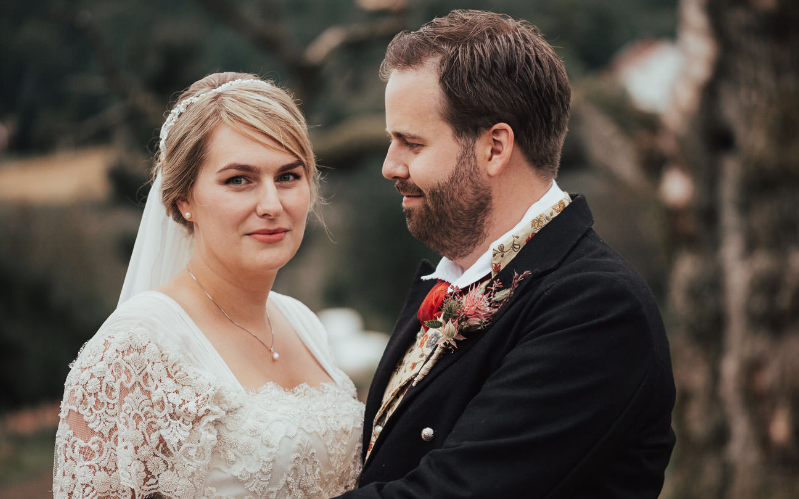 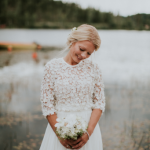 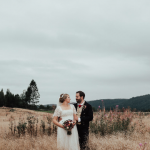 The beautiful Cecilie Melli real bride Anne Marit looked like an angel on her wedding day, and Boen gård in Kristiansand made a lovely back drop. 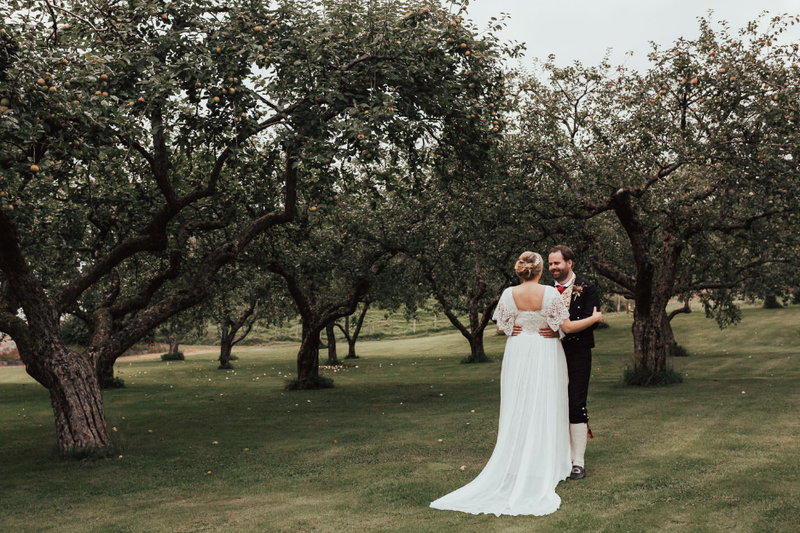 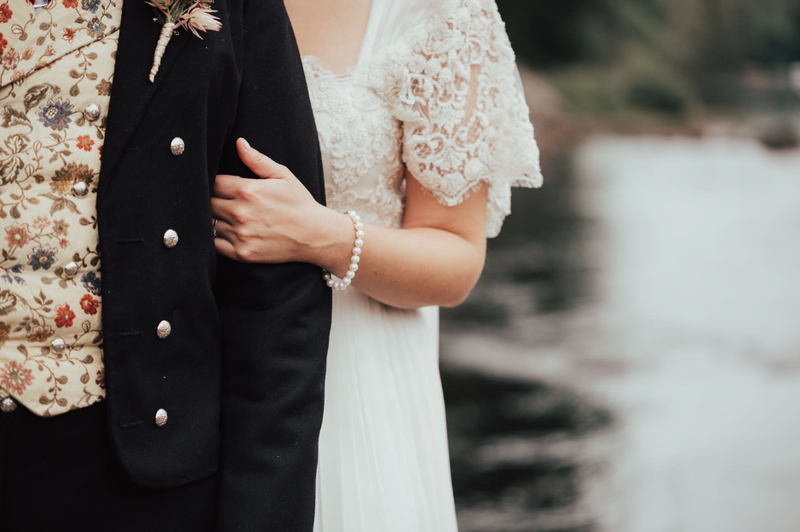 The bride wore the Lene dress, a silk chiffon gown with beaded french lace bodice and sleeves. 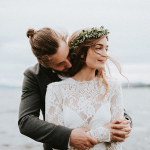 She added our silk chiffon veil and a head band from Jannie Baltzer. 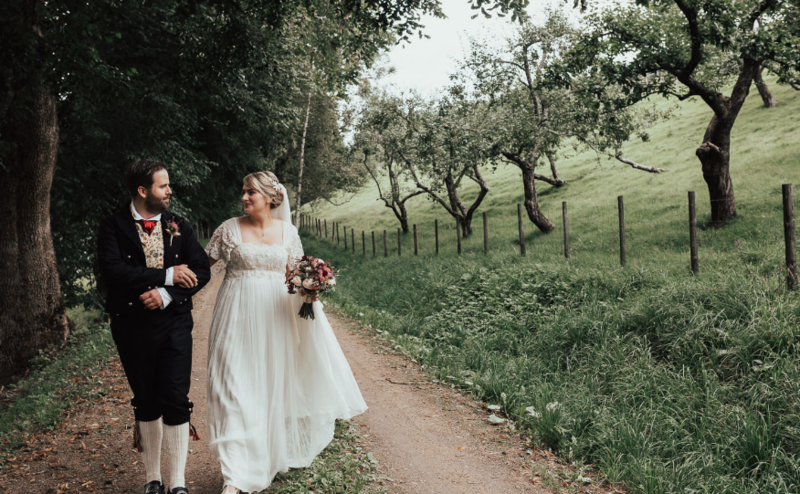 We are in love with these magical photos by the talented wedding photographer Ingvild Kolnes, just stunning!!! 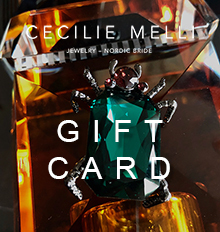 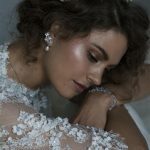 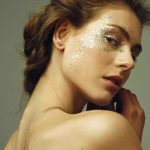 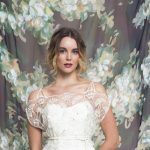 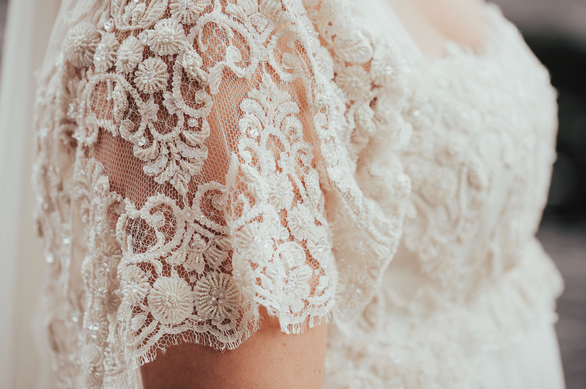 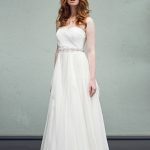 Do you want to be a Cecilie Melli Bride?